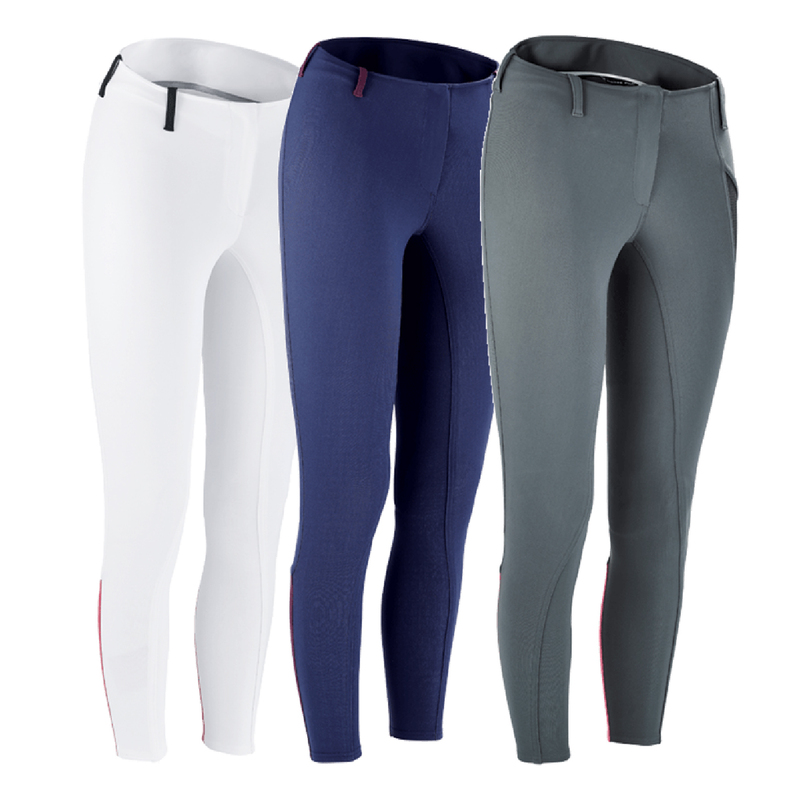 The Horse Pilot X-Pure breeches are part of the new collection from this technical brand. 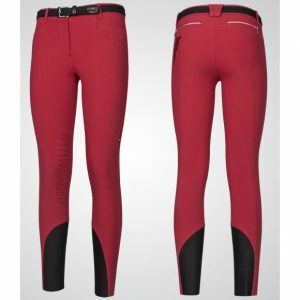 The breeches offer a sleek look, while retaining the essential qualities of a garment. 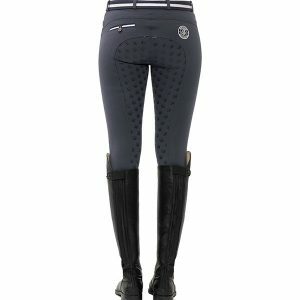 Stitches are reduced to a minimum to improve comfort and the ergonomic cut enhances freedom of movements. 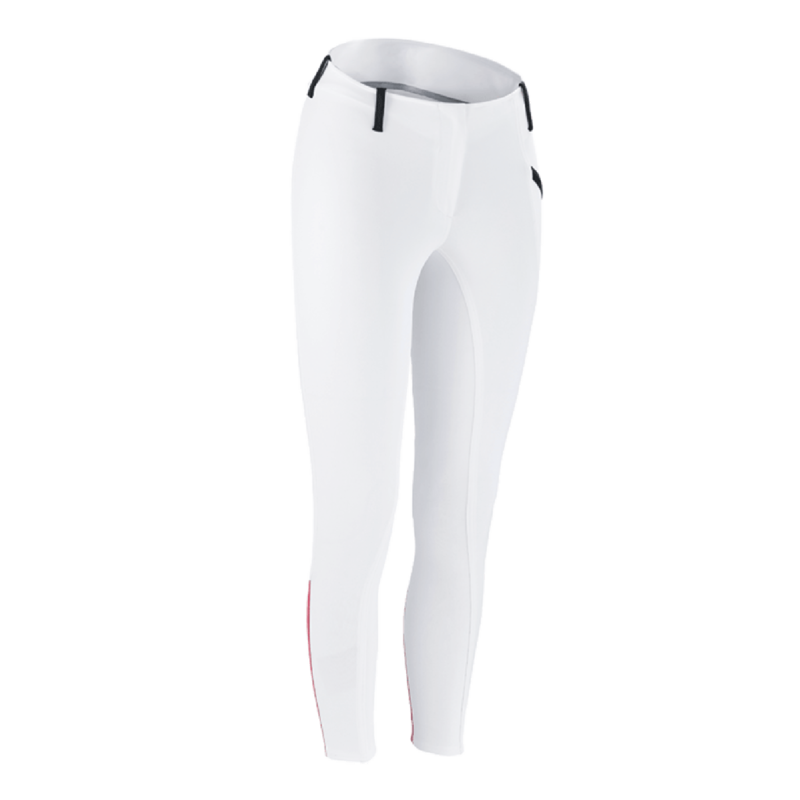 Featuring a practical mesh pocket to give its a modern look and house your mobile phone away from your hip bone. 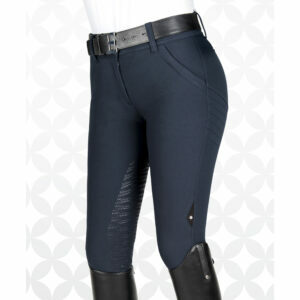 With the ergonomic fit, comfort and technicality, these breeches are perfect for the summer.